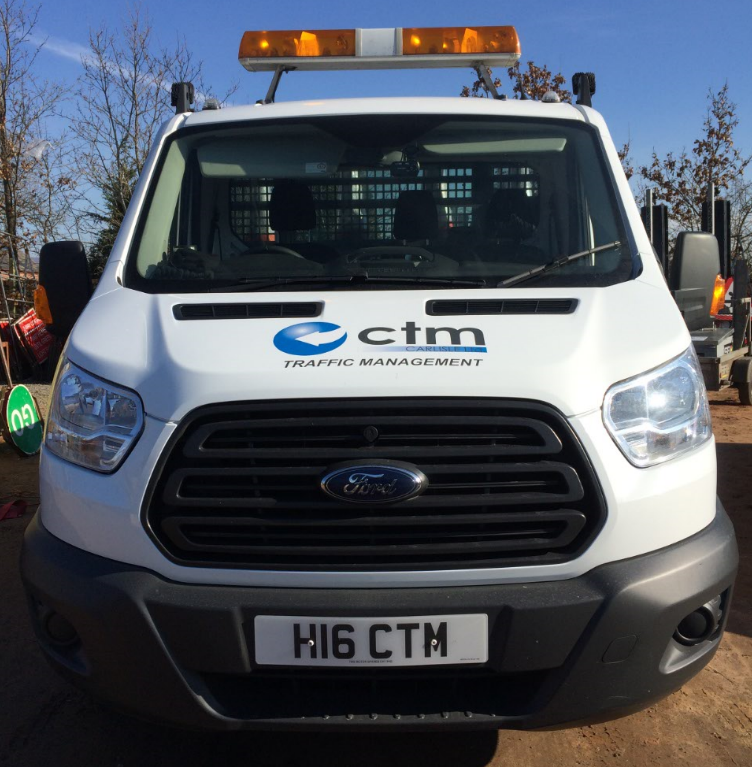 Welcome to CTM Carlisle, we are based in the UK and are a privately owned professional independent company. 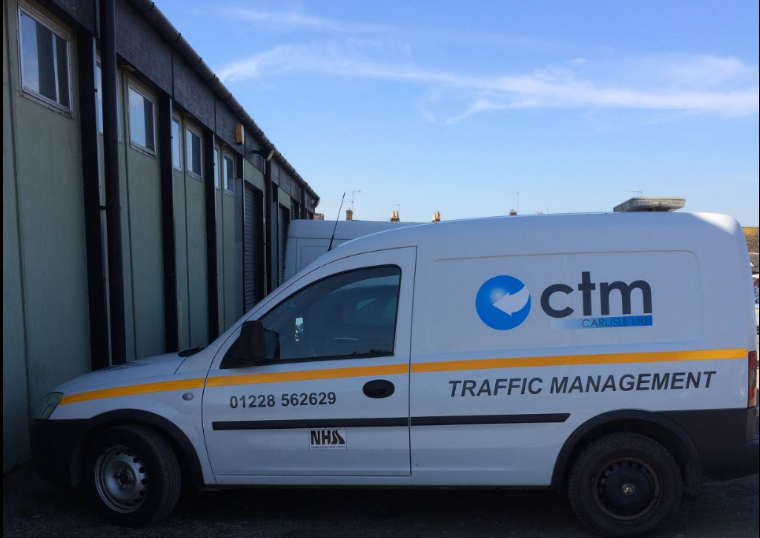 Founded in 2005, our management team have over 50 years of combined experience in the traffic management industry. We specialise in all sectors of the traffic management system and can provide services including temporary traffic lights, Stop & Go, Road Closures + Diversions, & Dual Carriageway services. All our Staff have Sector Scheme Accreditation with emergency first aid and manual handling certification. Our Client List ranges from our small local sole traders up to national and multi-national companies such as Balfour Beatty, Stobart Rail, ENW, Story Contracting.